With the anticipation of Capcom finishing up Resident Evil 2 Remake for its release within the next couple of months, there’s no wonder that there are plenty of news surrounding it. There has already been news of character and monster reveals as well as cosmetic reveals for certain versions of the game. However, the news revealed next is a rather interesting series of events. 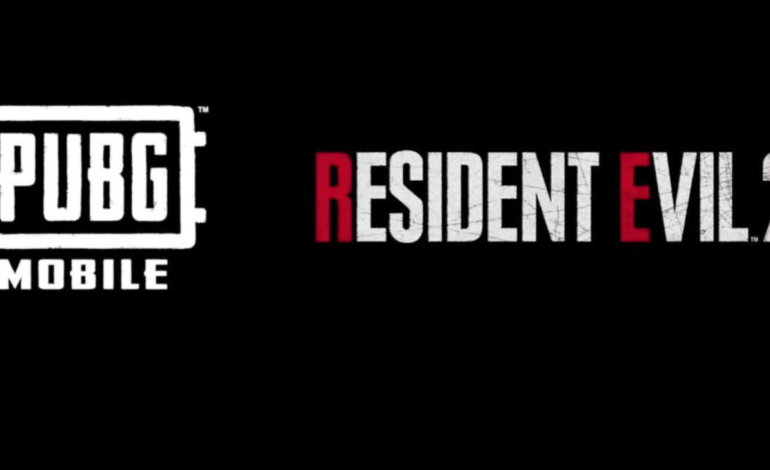 Resident Evil 2 is teaming up with PlayerUnknown’s BattleGround Mobile for a crossover unlike any other. Not much is shown in the video, other than some edited clips of the upcoming remake of Capcom’s popular title. But with it comes the question of what’s in store for the mobile game and what will be added for this crossover. There have been speculations of skins coming to the mobile version of the game, as images from the PUBG Mobile Global Finals in Dubai suggests that. And given PUBG’s recent crossover with Naughty Dog, there’s a good chance that this is something that would be more likely. Others have speculated that a map based around Raccoon City could also be something in the works. While there is no release date for the upcoming crossover, it is up in the air of whether or not the event will come out before or after Resident Evil 2 Remake’s release date of January 25, 2019. To follow for more information check out the Japanese Resident Evil twitter or the PUBG Mobile twitter, and see what they have in store.